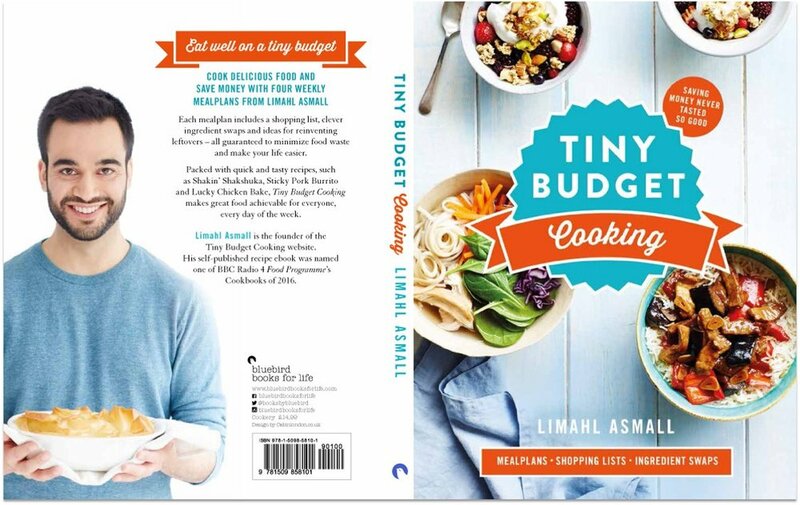 University student Olivia aka Liddy thinks the Tiny Budget Cookbook is just what students have been looking for to eat well each week. Could it make the perfect stocking filler this Christmas? "I know how hard the transition from being at home to uni can be, and one of the main struggles I had was learning to cook for myself, and on a budget! 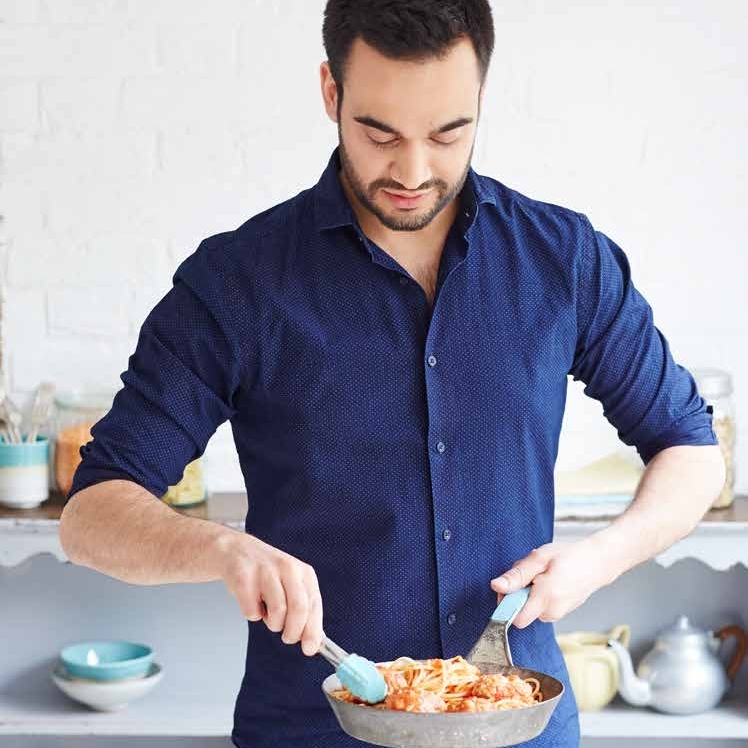 I think as a student it's very tempting to buy ready meals and all this cheap food that just isn't that great for you, and to just skip meals like breakfast." Watch Olivia review the cookbook and try two breakfast recipes. "This book provides you with really useful, easy to make recipes that completely disproves the common misconception that as a student you can't eat well because it's too expensive!" "One thing I love about this book is that it has really helpful mealplans so that you can literally plan out your meals at the start of the week and follow along. And you'll know know exactly how much you need to buy, so it's really easy to budget."